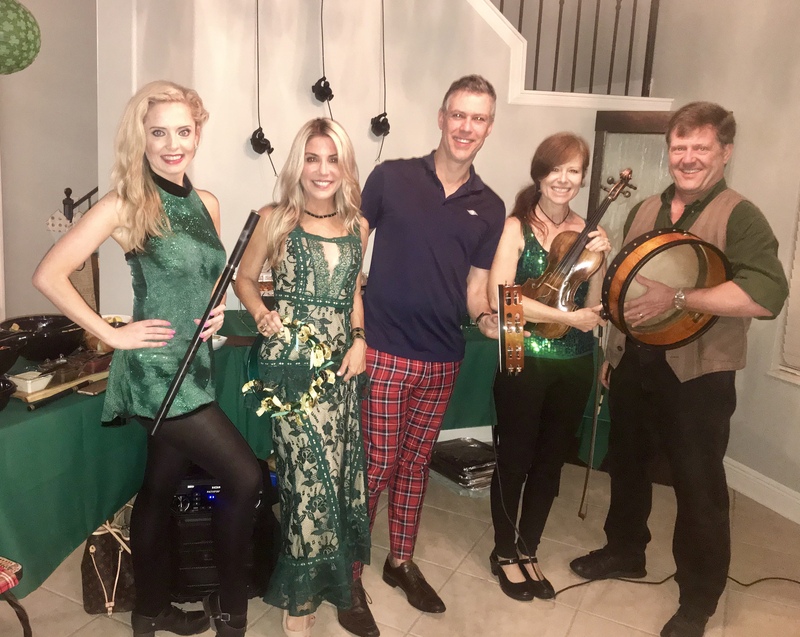 Mardi Gras band "Party Gras"
Experienced professional violinist providing wedding favorites and various world music specialties. Thirty years performing for events in the Orlando area including Disneyworld and all major venues. Can also provide duos, trios, or larger groups. 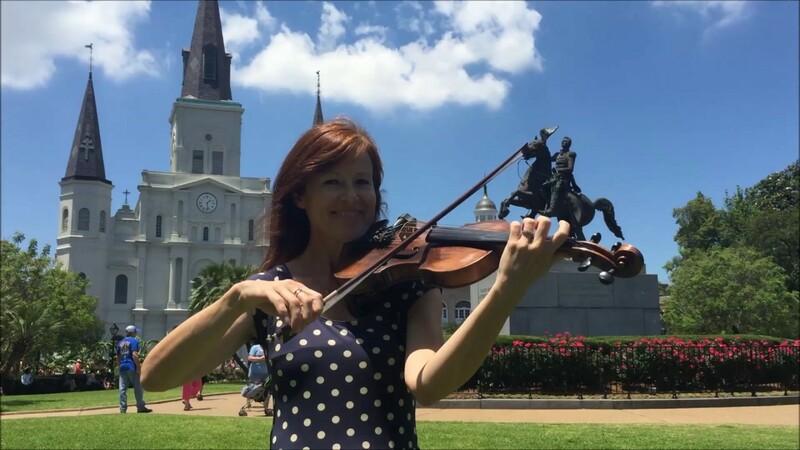 Classical, Celtic, Latin, European, Mediterranean, American, German, Italian, French, Mardi Gras jazz. Video available on request. Willing to travel. ALSO I am a registered YOGA instructor and I combine my music with yoga classes for a sound healing, chakra balancing experience. Available for bridal shower parties, retreats, hospital wellness programs, convention spousal programs, and a variety of other events. Amazing! Absolutely recommend her to do any event! On time and very professional! You are so sweet and made such a beautiful bride! Thank you! 😊. I wish you much happiness in your new marriage! Thanks! Jontia and her team did wonderful. Music was very lovely. Everyone thoroughly enjoyed the music. Without a doubt this group knows how to entertain. 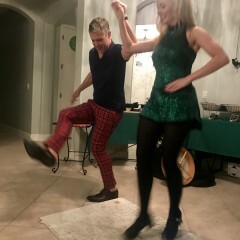 They had everyone dancing. Thank you for making my hubby’s birthday party/fellas night a memorable one. 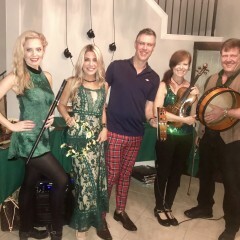 Jonita and her Irish crew were the highlight of our party! We booked Jonita and two other musicians for our wedding. I knew her top quality work from previous bookings. She was amazing throughout the process. Fulling all of our requests, keeping in constant touch with us, basically classic Jonita. 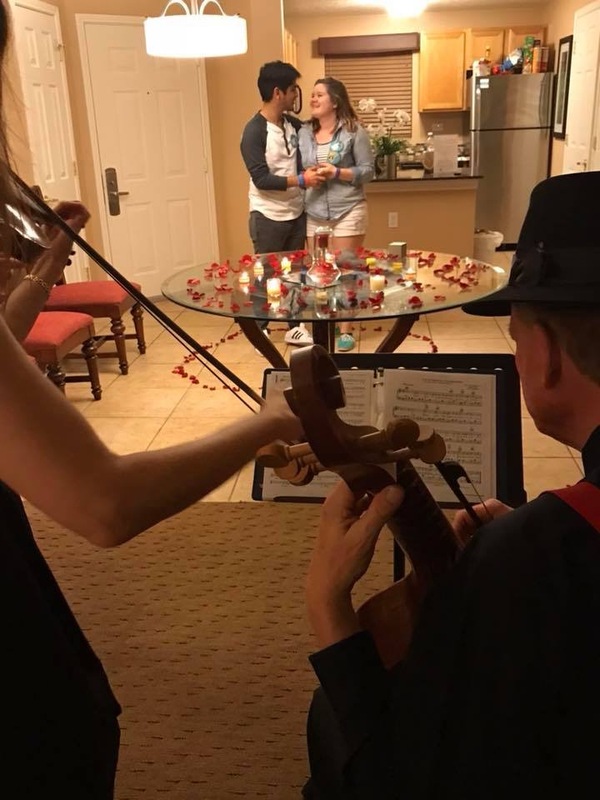 I honestly would never consider even looking at another violinist for an event. Wow! You guys are the nicest people ever! I’m so glad you were pleased. 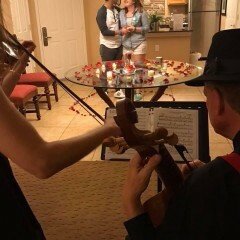 We were thrilled to play for your wedding! It was a beautiful day all around. Congrats! Jonita's punctuality rings true to her prior reviews. 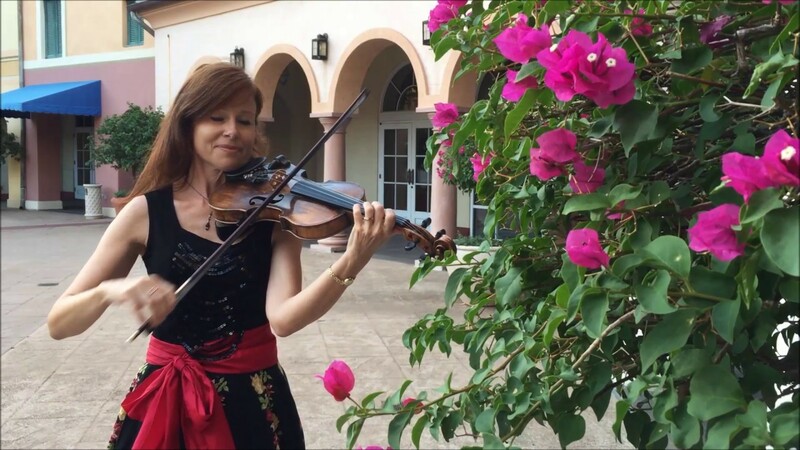 Her violin playing was only matched by the prowess and poise she added to our event! Jonita fit right in and added the modern yet classical feel to the occasion. She dressed the part and could not be more cordial to everyone in attendance. Highly recommend and would book again for future events! Thank you so much! Thank you, Jay! I really enjoyed being part of your huge moment! You and your new family couldn’t have been sweeter to me! Congratulations again! Jonita was amazing. I hired her to play during the cocktail hour on my daughter’s wedding. She was on time, made everything EZ during the process and played amazing. My guests were very impressed. I definitely recommend her. Added so much beauty to our ceremony! Beautiful music for my wedding ceremony, everyone I talked to said they sounded beautiful! Professional and punctual, accommodated all my requests and communicated very well! Would definitely recommend! I highly recommend Jonita and would definitely book her for future events! Jonita and the band were fantastic!!! 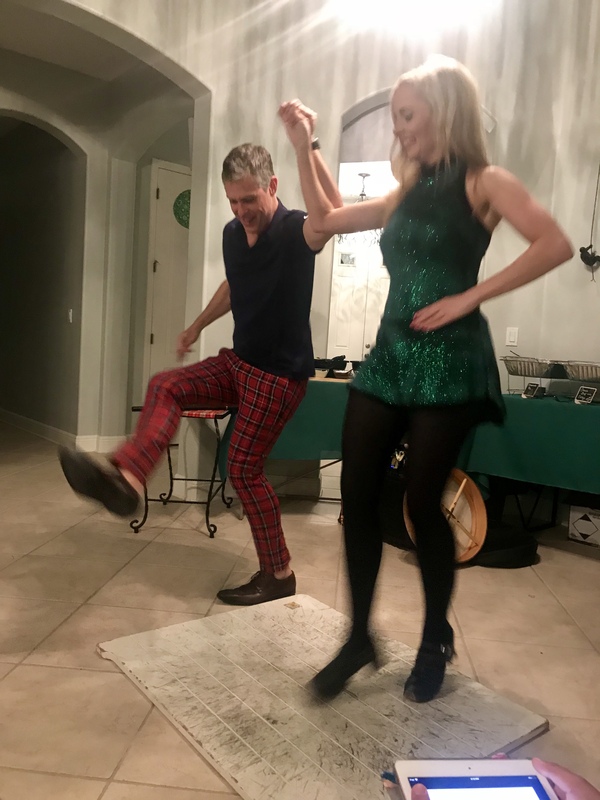 They made our 15th anniversary of our Irish Pub a success. All of our guests commented on how they enjoyed the band. Thanks again!!!! Thanks for having us! We had a fantastic time! 😁 Hope to be back again. I've never seen a pub in a house before and it was awesome!!!!! Several guests really liked Jonita's performance during both the Ceremony and Cocktail Hour. Her music "fit the mood perfectly". My wife and I unfortunately did not get to pay much direct attention because we were in a 'Ceremony Fog' and absent during the Cocktail Hour, but from what we've heard from others and the brief moments that we were actually listening during the pre-ceremony/early ceremony, we were really pleased. Thank you, Jonita! Thanks for the nice review and thanks for having me play music for your beautiful wedding! Wishing you much happiness! Jonita, was professional, courteous, and flexible. I can’t say enough about Jonita (and her husband). 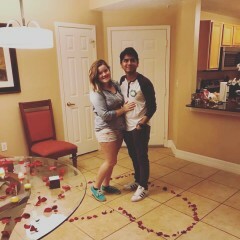 They made my proposal magical for sure. My fiancé has been saying how perfect it was about 10 times a day. They went above and beyond. 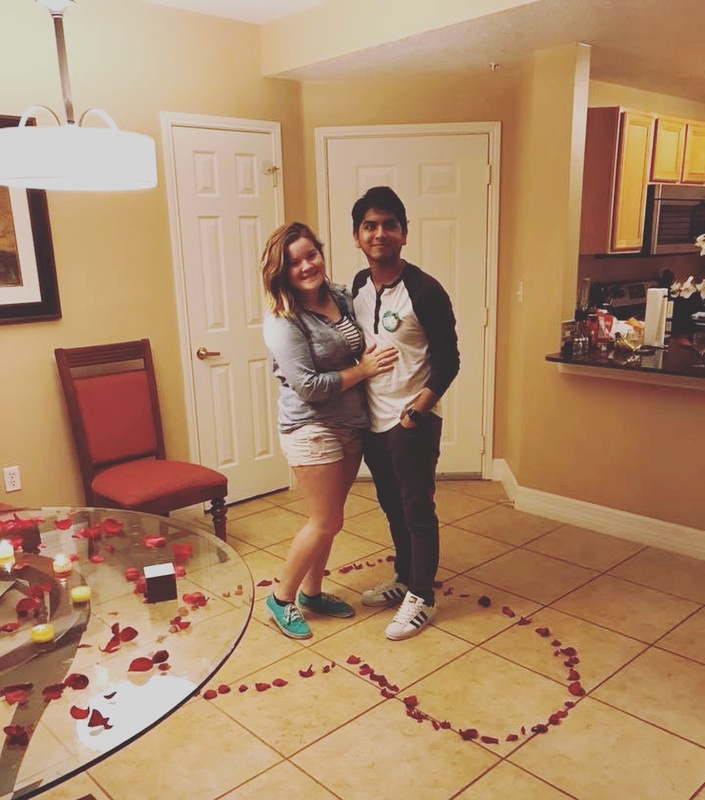 When she found out it was a proposal, they helped with ideas like lights in the shape of a heart and rose petals. Her husband even videoed the event for us and they uploaded it to my fiancé’s Dropbox! Her communication and reliability were second to none. We even had a couple of glitches with my venue (stairs disappearing) and she helped us roll with it. This night could not have gone any better, honestly. I have a memory with the love of my life that we will be able to recall forever and they were an integral part of that. Jonita was professional, learned the music quickly, and was a joy to work with!! 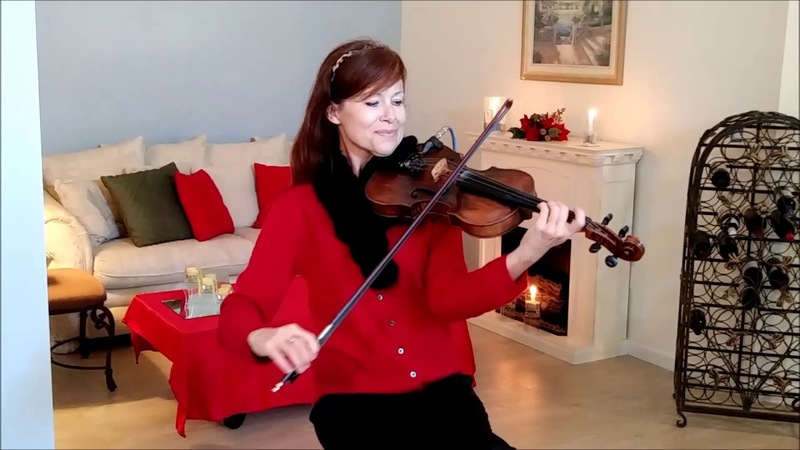 Jonita was extremely professional and learned difficult music in a 9/8 rhythm quickly. She added so much to our show! 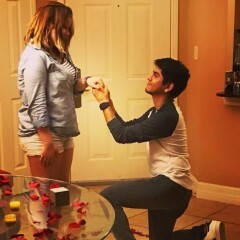 Best Proposal thanks to Jonita!! I am beyond grateful for what Jonita and her partner did for my now fiancé and I . She went over the top for this occasion! She was such a blessing and is extremely talented. If you need an expert musician PLEASE PLEASE contact her! I can not express how great she did! 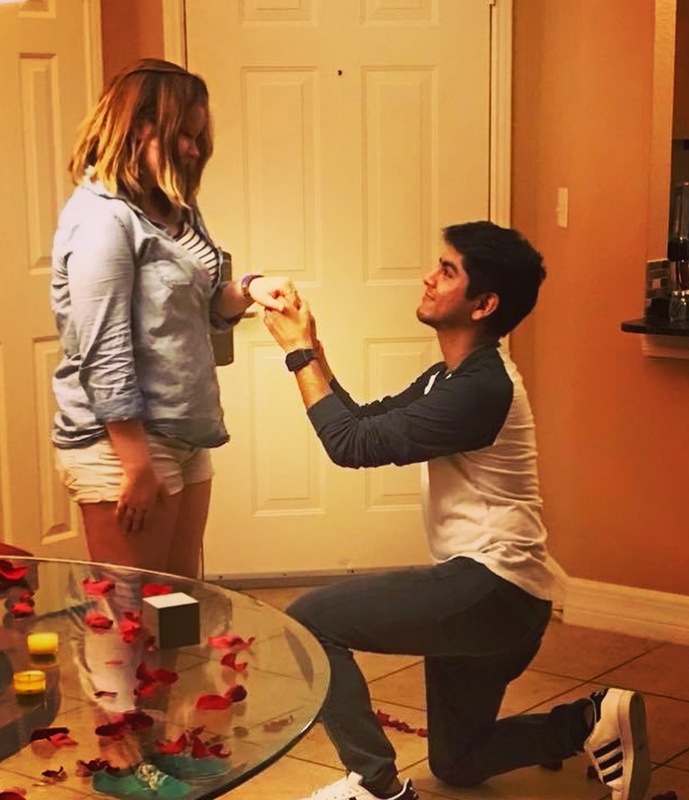 She made the proposal to my girlfriend feel like a Disney dream! Bless you Jonita! Thank you soooo much! Thanks for the nice review! I'm so glad you were happy and I hated leaving the hotel since I feel like we are friends now! But it would have been weird to be the musicians who wouldn't leave😁 So congratulations and I wish you all the very best! Perfect entertainment for our dinner! 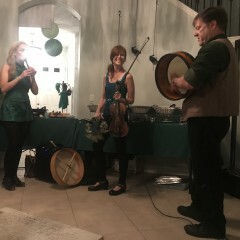 The Trio was a fantastic touch to our competition dinner. They were entertaining and really set the mood for our Italian evening. Everyone really enjoyed the entertainment and the atmosphere that was created. I would absolutely hire them again. Thank you!! !😁 We enjoyed the event very much and look forward to the next time! Jonita was great! Good communications, very flexible, knew a lot of songs! I would highly recommend her! The guess stated it was very warm and welcoming to hear you playing on the pier. Thank you for you professionalism and dedication to my event. Very please with excellent service!!!!! I was t able to hear you actually play or stop by to see you but heard how well you progormwd from my guess and how welcoming it was to see you preforming when arriving. Thank you for being professional and providing excellent musing which warmed and welcomed my guess hearts and mind prior to my arrival. It was beautiful from what I was told. Thank!!!!! I'm glad they enjoyed it and I made sure I played three Kenny G songs for you!😊 Congratulations on your wedding! You looked beautiful! She was great. Exactly what we had in mind. Jonita was great at my mother's 60th birthday celebration. She was very personable and knew a variety of music from Latin beats to classical. What an honor it was for Jonita to play during our wedding ceremony. She is extremely talented, professional, and beautiful inside and out. I would recommend her for any special event. Thank you for having me! It was wonderful meeting you all and the wedding was beautiful and we even got to have a few laughs 😁 I enjoyed it very much! Jonita not only had the skills of a gifted musician, but her professionalism made her a happy addition to our wedding planning. She was flexible when we changed our minds, followed up to confirm our plans, arrived early, stayed late, and even dressed in the wedding colors. The best part - the smile never left her face. She made a beautiful wedding even better! We would hire Jonita again! 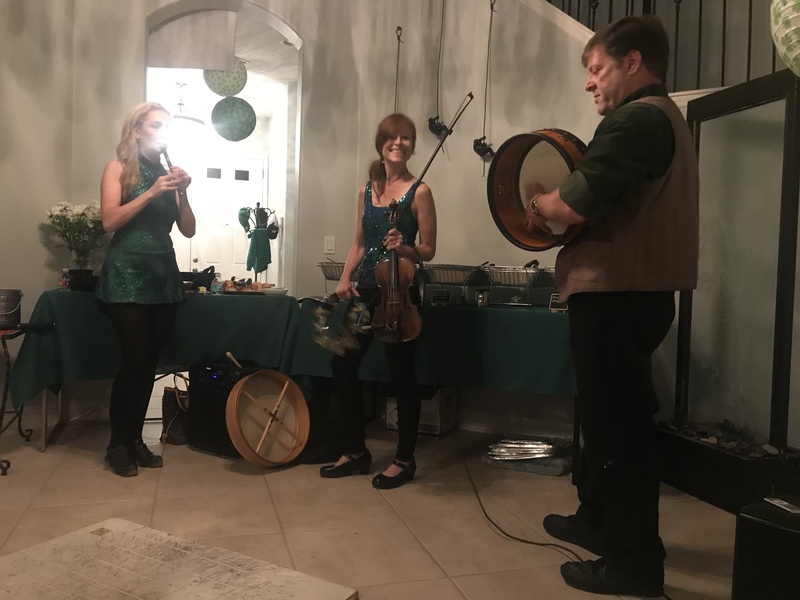 Jonita was extremely professional and the guests not only enjoyed her music but also enjoyed engaging with her during the event. her performance was phenomenal. We couldn't of asked for a better experience working with her.